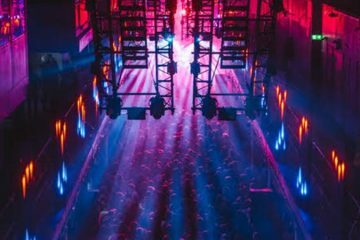 The seventh edition of Mint Festival promises brings brand new (and larger) venue, more impressive stages and immersive production than ever, and some previously unseen surprises. 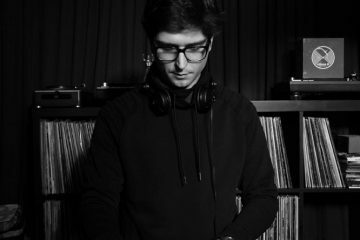 Musically, each of its four arenas will host key brands, with first of the four – The Bunker – a no frills space made from huge steel shipping containers. Next is Area 51, a vast hangar normally used to house fighter jets. 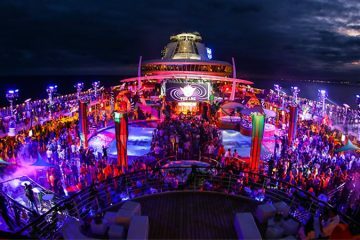 Then there is the mesmeric and cinematic Arcadia Afterburner, which will host separate day and night parties and offer different moods and grooves after the sun sets. Finally, keeping up the supersized antics, Mint Festival 2018 also boasts the world’s largest disco ball as according to the Guinness Book of Records. 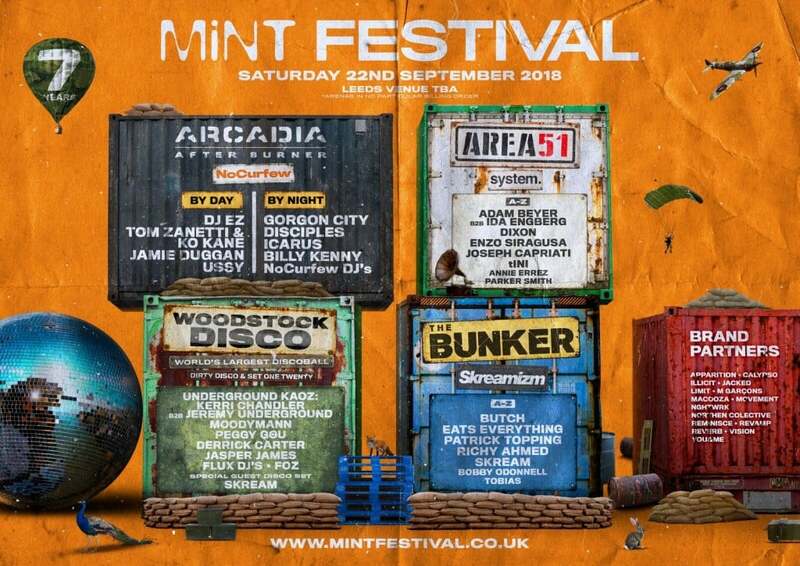 Check out the lineup and read more about what Mint Festival 2018 has to offer below.